Fraser Yachts Worldwide continues to offer rays of light in its marketing e-blasts while other charter management companies make conservative predictions about the upcoming summer season. Last month, while competitors reported that virtually all charter rates were being negotiated before deals could be booked, Fraser announced that "most charter rates are stable again." 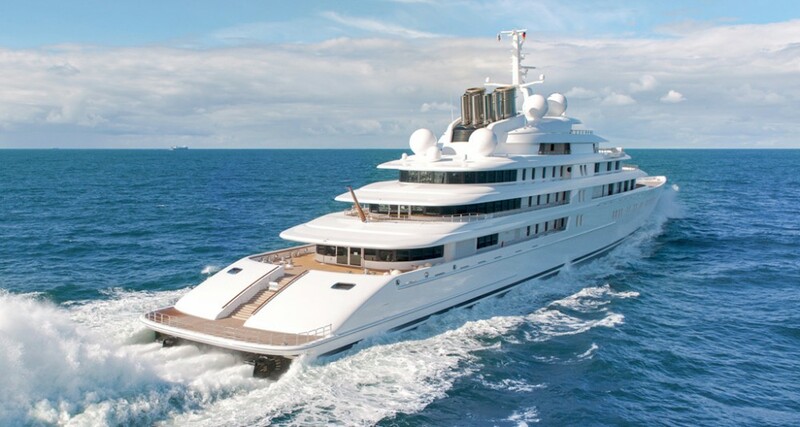 Now comes a new e-blast in which the company says charter bookings are "back to business as normal" for the Cannes Film Festival in May. 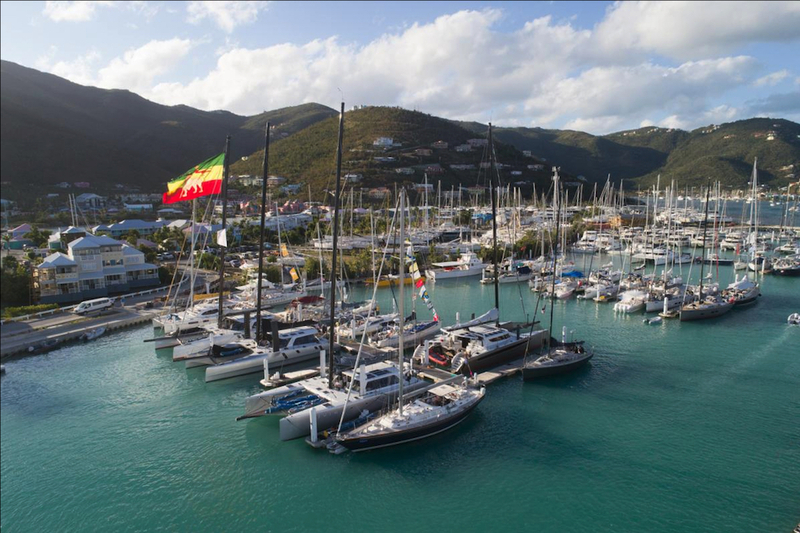 Early bookings are coming in, Fraser reports, "although some good yachts are still available for last-minute deals." Company CEO Hein Velema is careful to note that nobody can presume difficult times are a thing of the past, but at the same time he says, "there is definitely optimism and positivity in the air." Here's hoping the vibe translates into a strong summer charter season all around.